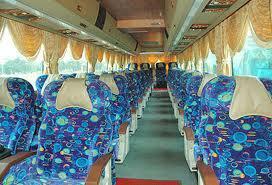 Hidayah Sutera Travel & Tour Sdn Bhd is a famous company operating buses from Shah Alam and Klang. 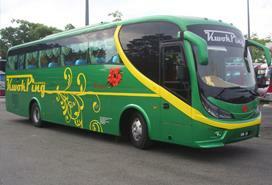 The company has buses departing from Shah Alam and Klang, and going to Johor Bahru, Penang, Alor Setar, Kota Bharu and many other places. The company is operating these trips using buses from Kwok Ping Express, Era Mesra Express, Shamisha Holidays Express and KMK Star Coach Express.